Orchids are a major focal point in our designs here at Everything Grows. 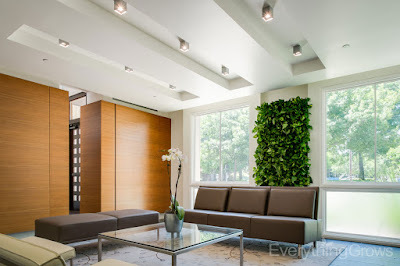 When placed appropriately, they set the tone of the interior landscape design. A well-maintained, vibrant orchid is an instant, non-verbal statement that relays success, good taste, design savvy choices as well as a delicate display of beauty and elegance. Orchids come in many varieties, shapes, sizes and colors. 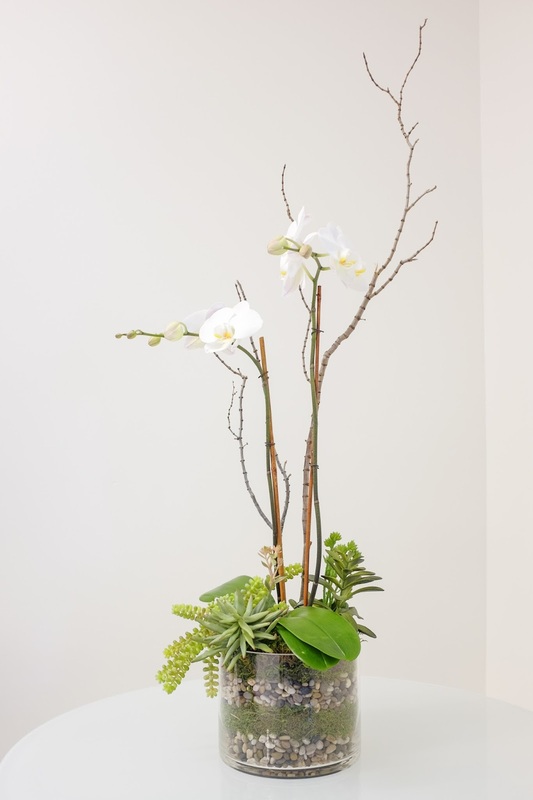 We find that the Phalaenopsis, also called a 'Moth Orchid' for the shape of its blossoms, provides a great 'Wow' factor along with a blooming cycle that can last from 4 weeks to several months! 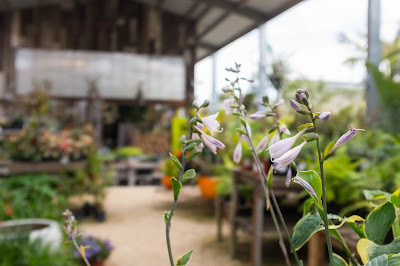 Everything Grows provides, maintains and rotates fresh orchids and lush, tropical foliage to hundreds of businesses throughout Northern California and all along the West Coast. 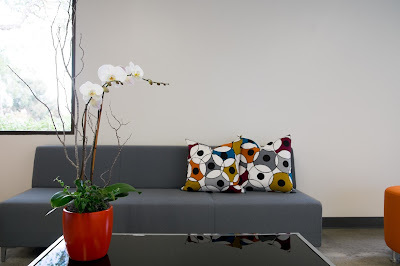 Contact us today for a complimentary design consultation and let us help you make your design vision a reality. 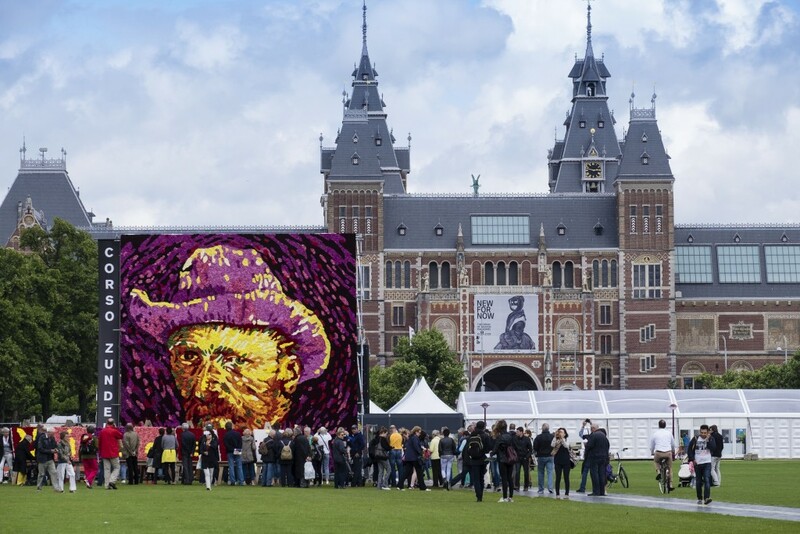 On the 125th anniversary of Vincent van Gogh’s death, institutions across the world are celebrating the Dutch artist’s legacy. 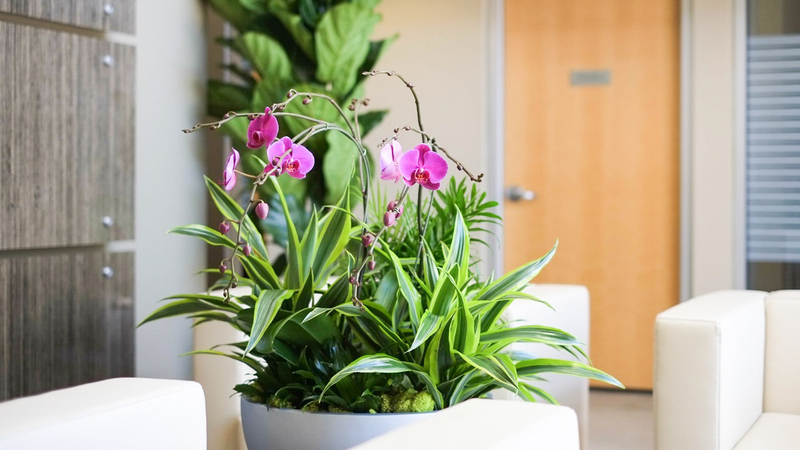 At Everything Grows, we are all about providing and maintaining beautiful, lush tropical plants to our clients. That simple statement covers a lot of ground - from sales to logistics to fulfillment to customer service and ongoing maintenance. It is both enjoyable and valuable to all of us to step back and see the plants that we work with every day as one of our clients would see them. Keeping that fresh perspective ensures that we can continue to relay the excitement we feel about what we do in our daily work. In Northern California, we are fortunate enough to have a variety of retail spaces that are dedicated to the recreational aspect of gardening and plant care for plant care's sake. 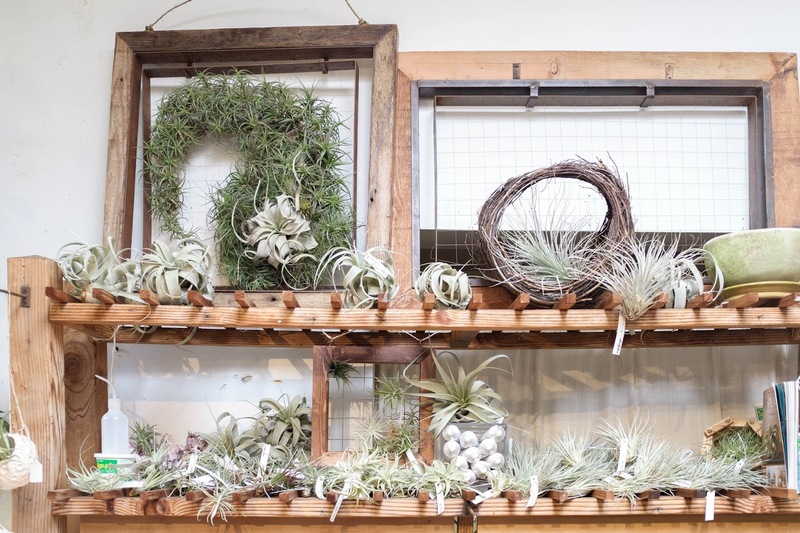 Visiting these shops, we are no longer working with plants but rather are getting to see them with fresh eyes. 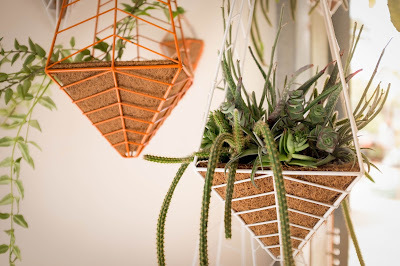 Being able to see these vibrant foliage plants, blooming orchids, delicate succulents, cacti, tillandsia and other air plants in a setting where we can just stand and appreciate them keeps us excited about what we do and is a great way to recharge our batteries. Everything Grows offers full service design, installation and - most importantly - ongoing plant maintenance service to fit nearly any budget. Contact us today with your project and let us help you make your vision a reality! In the interior landscaping industry, one of the most enjoyable parts of our jobs is when we get to interact with our clients. Our clientele is varied and diverse, from restauranteurs to tech, venture capital firms to retirement communities. Sometimes, our clients have questions about caring for their house plants. Occasionally the client won't know the name of the plant for which they're asking for help. 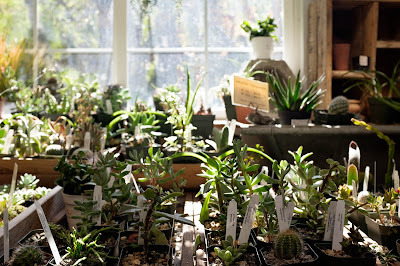 We thought we would take this opportunity to recommend a great website for plant identification - houseplant411.com. This website will help anyone identify that tricky plant that looks like an Aglaonema but might actually be a Zamioculcus, or that reminds you of a Zizophus but is in reality an Acacia.